We use our hands every day, so it’s easy to neglect them. We do, however, need to care for them. Using a good hand cream after every time you wash your hands is one way. That’s why we’ve prepared this article to help you choose a hand cream. First, we’ll talk about what to take note of while choosing a hand cream, followed by a top 10 ranking of the best hand creams on the market. 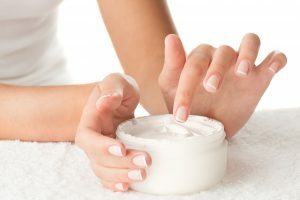 In this section, we will explain the important points on how to choose the best hand cream on the market. Each point can significantly affect your decision, so please pay a close attention. You also might want to take note of the points that you feel are more important to you. 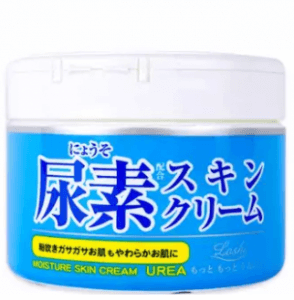 Urea is an organic compound responsible for softening rough skin. This is recommended for people whose hands have rough skin caused by dryness. This organic compound has the ability to keep your skin’s moisture, resulting in softer hands. It is also found in many hand and body creams, so if you’re one of the people suffering from rough skin, better get a cream with urea. However, it is also important to know that if you have sensitive skin, urea may trigger irritation, itching, and burning and stinging sensations. Please be careful in choosing this type of hand cream or better consult with your doctor if you can use urea-based creams. It’s always better to be sure of what you’re using to avoid any complications. Chapped hands are also another problem some people are suffering. In this case, the recommended hand cream is something that contains vitamins, specifically vitamin E. Vitamins help promote blood flow that helps heal broken tissues, allowing you to regain the normal condition of your hands. Lack of vitamin C is also another cause of skin cracking because it depletes the collagen in your tissue. So if you can get a hand cream rich in vitamin C, that’s also another solution to your problem. But, if you can buy a hand cream with both vitamins present, that would help your chapped hands recover faster. Of course, you should not limit to vitamins E and C only, if there are some other essential vitamins included, that would be excellent! Nothing’s better than having a hand cream packed with many essential vitamins. A moisturizing hand cream is highly recommended for people with rough hands. If you are one of them, then most likely, the natural moisture in your hands is lacking. The hand cream you should get must have the ingredients like hyaluronic acid and ceramide. Hyaluronic acid, for example, is responsible for maintaining the hydration of your skin. Your body is even producing natural hyaluronic acid, but because of aging, the exact production level of this acid in your body is affected. Thus, you need moisturizing hand creams to keep the hydration balance intact in your hands. However, if you are already suffering from extreme roughness, better consult a physician first, as it may be a severe case where stronger medication is needed. Petroleum jelly is known to most Filipinos to have multiple uses, such as hydrating chapped lips. This is generally true because petroleum jelly keeps your skin’s moisture. Apply them on your hands before bed and leave overnight, and you’ll notice your skin getting softer. Use this regularly and you’ll have softer hands in no time! Now, we will introduce the top 10 best hand creams to buy online. Read each product description carefully, so you will know which fits your needs. 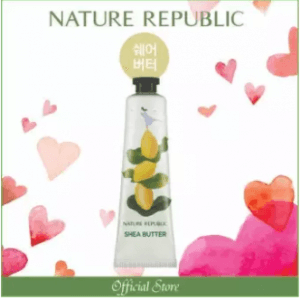 Nature Republic offers a hand cream with shea butter that nourishes and moisturizes your skin. This essential ingredient contains fatty acids and vitamins that are responsible for making your skin always nourished and moisturized. This is amazing for all skin types who simply want to improve the skin health of their hands. It also contains aloe vera extracts that can moisturize the skin without letting you feel greasy. Aside from shea butter, there are also other varieties of essential ingredients like avocado, wild berry, and green tea that you can choose from, so you can enjoy your favorite fragrance. 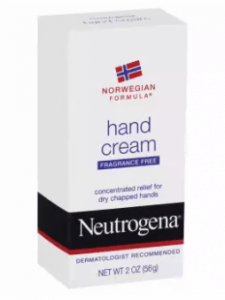 This hand cream from Neutrogena contains glycerine that promises to smoothen and moisturize your hands. It helps improve skin hydration, preventing dryness. This ingredient also smooths your hands as it fills in the small cracks in your hands due to dryness. This is suitable for people with dry, chapped hands. The hand cream is highly concentrated that even if you only put a small amount, you can still spread it evenly in your hands. It does not have a fragrance, so you can use it in any situation. 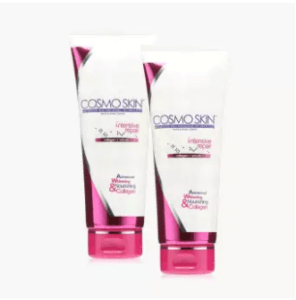 Cosmo Skin presents a hand cream that contains anti-aging and whitening agents to nourish your skin. It has vitamin C, arbutin, and collagen that improve skin hydration, promote skin whitening, and add skin radiance. This is incredible for those who want to whiten your skin while moisturizing your skin at the same time. It is also hypoallergenic, which means it’s gentle on the skin. Its overall performance will make your hands even whiter and smoother upon regular use. This hand cream comes with a set of 5 fragrances you can alternately use every day. It has shea butter, grapes, blueberries, roses, and green tea flavors. You can buy it not only for personal use, but also to share them with your friends. It also contains green tea extract, which is rich in catechins. This helps prevent the development of cancer-related skin conditions. Blueberries, on the other hand, contain more antioxidants than green tea, plus they are rich in vitamins A, C, and E that are essential for promoting skin health. 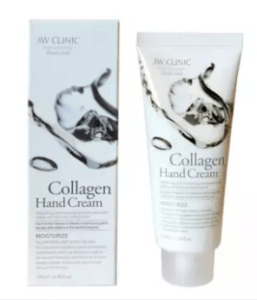 3w Clinic introduces a hand cream rich in collagen to make your skin glowing. It strengthens your skin’s elasticity to make it look youthful and vibrant. This is great for older people whose hands are starting to dry and look dull because of aging. It also makes your skin softer and moisturized. The hand cream has a light scent as well, just enough to make your hands smell nice. This absorbs well too, so it doesn’t feel greasy or sticky. 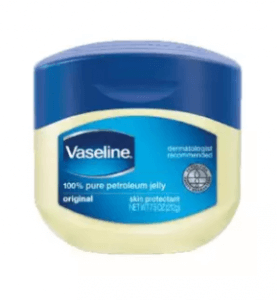 Vaseline offers a petroleum jelly that is triple-purified to prevent your skin from drying and chapping as it keeps the natural moisture of the skin. It is also hypoallergenic, which is gentle on the skin. This is best for people with chapped hands who want to restore the right skin condition. 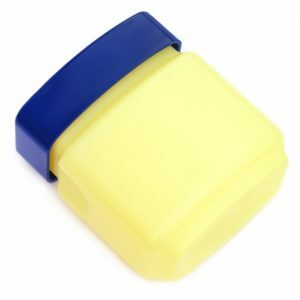 The petroleum jelly also lessens the appearance of dry lines, allowing your hands to achieve smoothness. It is non-comedogenic as well, which means it doesn’t block your pores, allowing the jelly to effectively penetrate your skin. This hand cream contains three ceramides, 1, 3, and 6-II. These strengthen and repair your skin barrier to lock in the natural moisture. It also has hyaluronic acid that effectively maintains the hydration of your skin. This hand cream also contains niacinamide, more popularly known as vitamin B3. It’s a great skin-repairing agent, perfect for restoring dull and dry skin. This is perfect for people who need a great moisturizer to fight off skin roughness because of dryness. 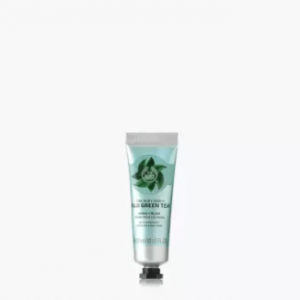 The Body Shop introduces a hand cream that contains green tea to improve skin complexion and prevent skin aging. Green tea is popular for its multiple skin and health benefits because it’s packed with antioxidants and essential vitamins, important for your skin’s health. The hand cream does not give a greasy and sticky feeling as well because of its light texture. This is recommended for people who want to enhance their skin complexion and for older people who want their hands to look younger despite their age. The number 1 on the list boasts a hand cream packed with urea extracts to soften and moisturize the skin. These extracts improve blood flow, which prevents over-drying of your skin. This is highly recommended for people with tough, dry skin who need a moisturizer to keep it softer. It also contains shea butter, which is responsible for moisturizing and smoothening your skin. 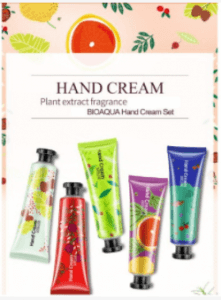 The hand cream has aloe vera juice that’s rich in vitamins E and C. These are known to promote blood circulation and promote collagen production. Choosing the right ingredient that matches your skin is the key to getting the best hand cream. You may have cto ompare different products, which is quite time-consuming, but screening them thoroughly is important. You only have to be patient to get the best hand cream you deserve!